15 easy and tasty casseroles to help ease your night. This post was sponsored by Foodie.com. I was compensated for my time. All thoughts and opinions are my own. Time for another roundup with my friends at Foodie. The over-arching theme for this month was “Sunday Dinner”. Past that, it was really left up to us what kind of collection to put together. I chose casseroles because I’m kind of in love with them. In my opinion, they’re the easiest way to pack a ton of delicious flavors into one dish. The combinations are pretty much endless and usually they require very little effort. Win, win, win! Are you drooling yet? What’s your favorite casserole? Leave me a link! yep! cook once, eat multiple times! the best. Love this post! 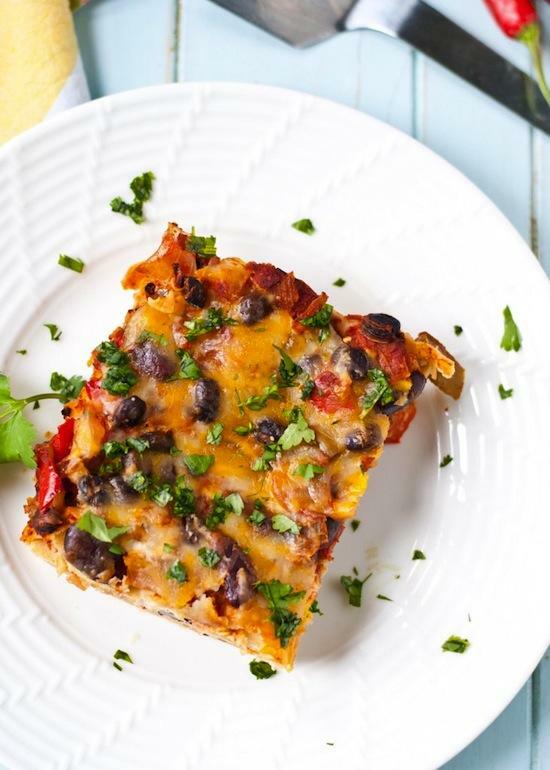 Casseroles are so simple and easy and always make for a great dinner! Great round-up! I love casseroles! They’re so easy to prepare and so versatile! Oh my goodness, you know how I feel about casseroles! Love a one pot meal! Such a great idea for how busy I’ve been lately. Thanks for sharing! Thank you! Such diversity in ingredients and taste. I will be making some of these on the weekend for busy weeks. [WORDPRESS HASHCASH] The comment’s server IP (207.198.101.63) doesn’t match the comment’s URL host IP (66.155.9.238) and so is spam.